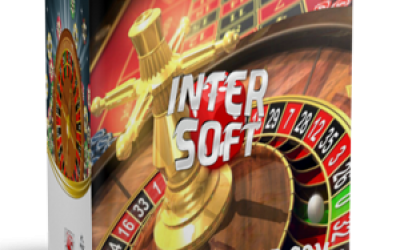 Casino Offline 2015 Deluxe Edition breakthrough software for offline gaming clubs, our specialists have been working in the current 2015 year. 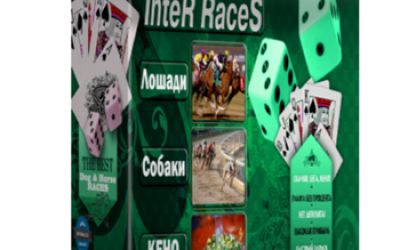 To create this high-quality software product We used 14 years of experience in the field of gambling (2001-2008 work in the field of land-based casinos and gaming halls; 2008-2015 - conducting gambling business and innovation environment's Internet clubs and cafes). As we are experienced players in the first place, all efforts were concentrated on the study's mathematics, which will definitely become popular and recognizable among end users - visitors to Your Internet options. 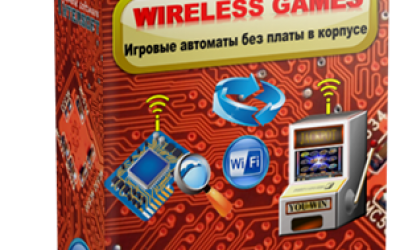 The second not less important task was the development of a colorful, attractive and recognizable design the game lobby and systems management gameplay. 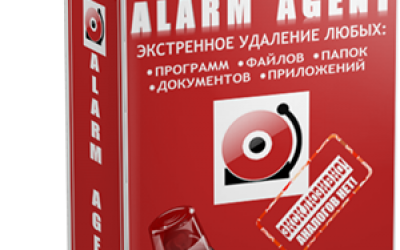 This was privlecheny creative designers with interesting ideas. Eventually we got the software, which we can be proud of, and who will be proud of You, placing it in the club! 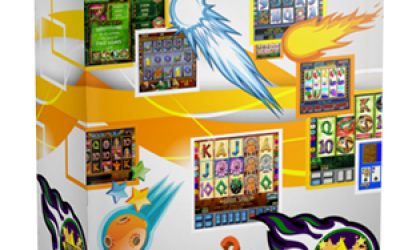 The casino lobby contains 60 games The most popular and sought after among players, the slots of the first generation. 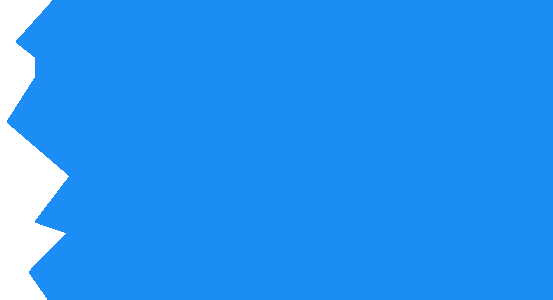 Such as Igrosoft, Mega Jack, Belatra and Gaminator. Interest in these games has not abated for many years and is unlikely to subside. 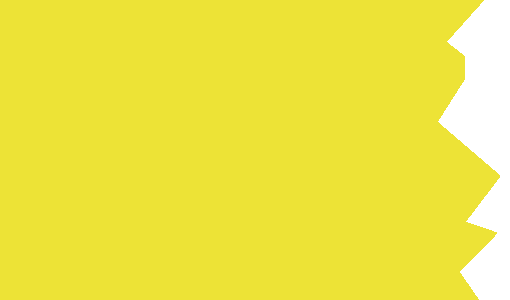 This is the calling card of any club. 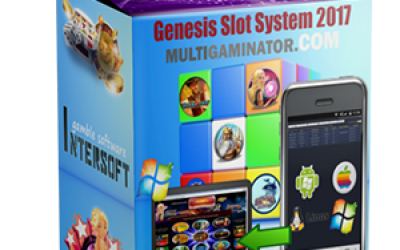 But the highlight of the Offline Deluxe Edition games are second generation Multi-gaminator DELUXE - 10 linear slot machines with new gorgeous graphics and a new level of math. The system runs on the following operating systems: Windows 10, Windows 8, Windows 7, Windows Vista, Windows XP SP2, SP3. 5-level jackpot, which will attract more visitors to Your club. Denomination with a wide range from 0.01 to 100. Management gameplay in three modes: touch, mouse and keyboard (or gaming console). Advanced statistics to view the history of the games (spins). Simply put, You can view what happened at the terminal during the game session. 1. 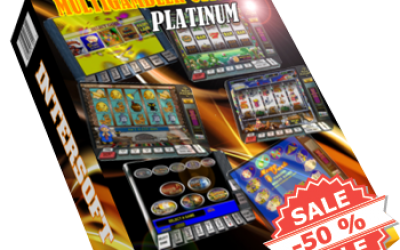 Multi-gaminator Deluxe Novomatic (8 slots): Dolphins Pearl Deluxe, Lucky Lady Charm Deluxe, Just Jewels Deluxe, Columbus Deluxe, Beetle Mania Deluxe, Book Of Ra Deluxe, Pharaons Gold II Deluxe, Sizling Hot Deluxe. 2. 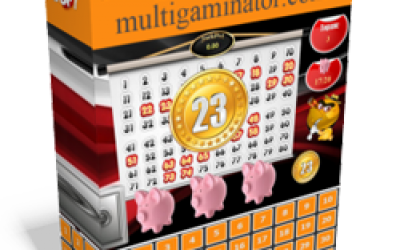 Multi-gaminator Novomatic (29 slots): Atilla, Bananas Go Bahamas, Banana Splash, Bee Bop, Beetle Mania, Book Of Ra, Columbus, Diamond Trio, Dolphins Pearl, Dynasty Of Ming, Emperors China, Gryphons Gold, Illusionist, Jewels 4 All, Just Jewels, Lucky Lady Charm, Marco Polo, Olivers Bar, Pharaons Gold II, Pharaons Gold III, Polar Fox, Royal Treasure, Secret Forest, The Money Game, Treasure Jewels, Sizling Hot, Star Attraction, Unicorn Magic, Wonderfull Flute. 3. Igrosoft (9 slots): Crazy Monkey, Island, Island 2, Fruit Cocktail, Fruit Cocktail 2, Keks, Lucky Haunter, Resident , Rock climber. 4. Belatra (2 slots): An escape from Alcatraz, Fairy Land. 5. Mega Jack (12 slots): Aztec Gold, Champagne, Slot-o-pol, Slot-o-pol Deluxe, Banana Poker, Bonus Poker, Deuces Wild, 2 Jokers Wild Turbo 4x4, Joker Double, Deuces & Joker Wild, Deuces & Joker Wild 2x2, 2 Jokers Wild 3x3.